Services | The Power Clinic Inc.
POWER Clinic devotes 100% of our time and technology to providing reliable and cost-conscious power supply repair. Our experienced and knowledgeable team of professionals possess every level of technical expertise necessary for the complete repair of any power supply. 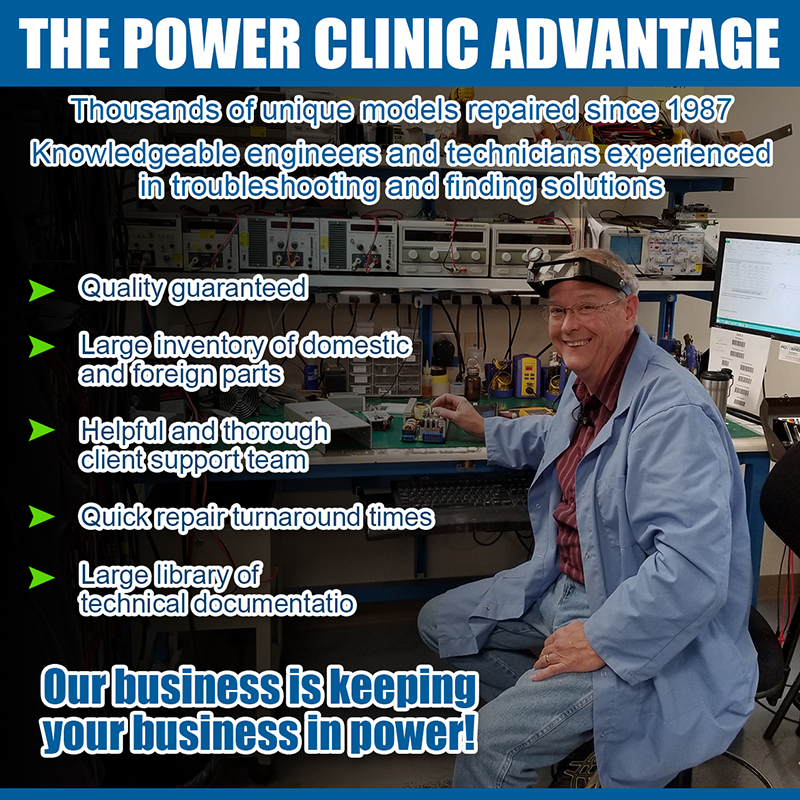 Since 1987, Power Clinic has provided reliable and responsive power supply repair capabilities- whether linear, switch mode, single phase, three phase, UPS, High Voltage, AC-DC, DC-DC, programmable – for every topology and application imaginable. We do not outsource to any other repair firms, in fact, we are asked by several repair firms to repair the power supplies they struggle with. 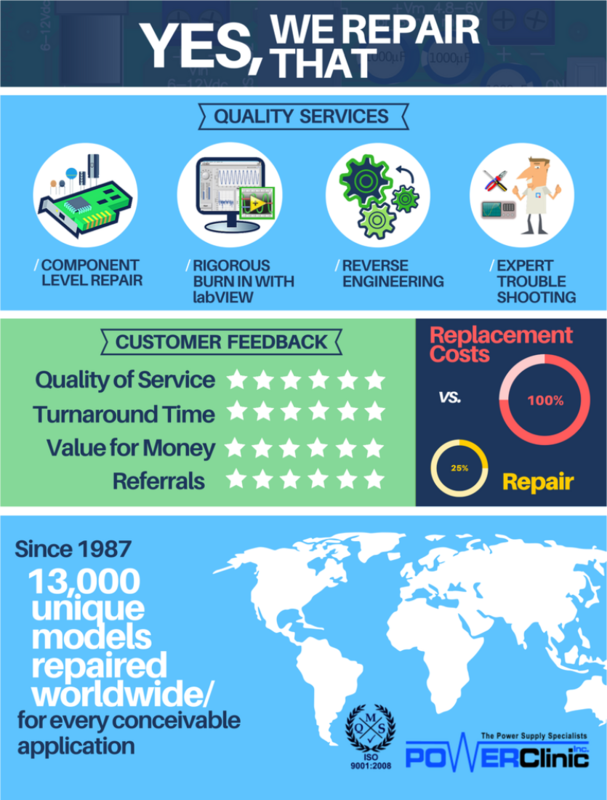 We have several past and current OEMs referring their customers to us for help extending the life cycles of their obsolete and end-of-life power supply models. 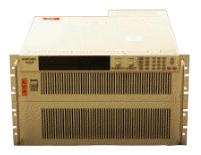 We carry a line of new power supplies which enables us to offer a customized Form Fit Function replacement for many models no longer available or thought to be too expensive to replace. Our engineers will work with you to provide solutions and keep you in power. 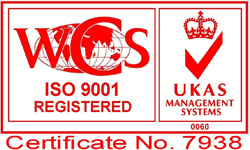 Technical consulting and assistance are what we do.